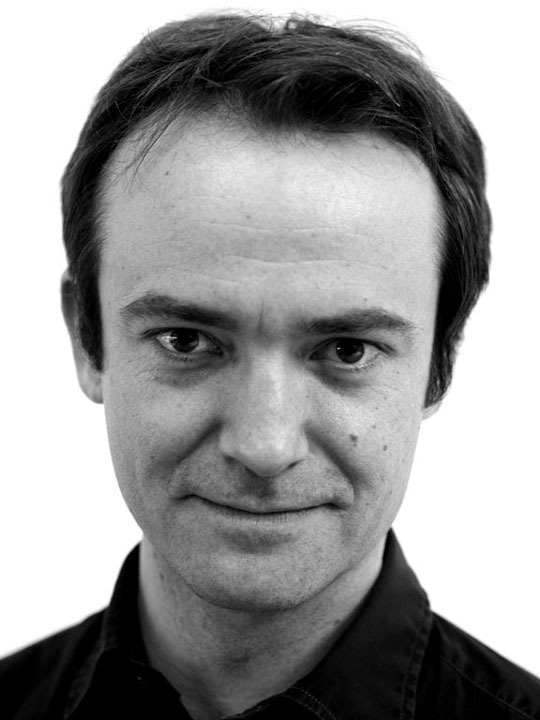 David Bond is an award-winning director, producer and writer of documentary, commercial and short film projects for, amongst others, Channel 4 and the BBC. He began his career as a fund manager and investment analyst at Merrill Lynch. He graduated from the Met Film School in 2004 and since then his broadcast films have explored social and political themes. David also provides strategic communication consultancy, based around filmmaking. His wide interests bring a unique perspective to clients’ communications challenges. Recently he has worked with ArcelorMittal, Philips Electronics, Western Union, Goldman Sachs, Credit Agricole, Slaughter and May, Thomson Reuters, Cancer Research UK, Hachette and Ernst and Young. Released in cinemas, shown on Channel 4 and around the world, ERASING DAVID (2010) is David’s first feature documentary. He co-runs production company Green Lions with his creative partner Ashley Jones and is currently in development on several projects including new feature docs, and TV series.